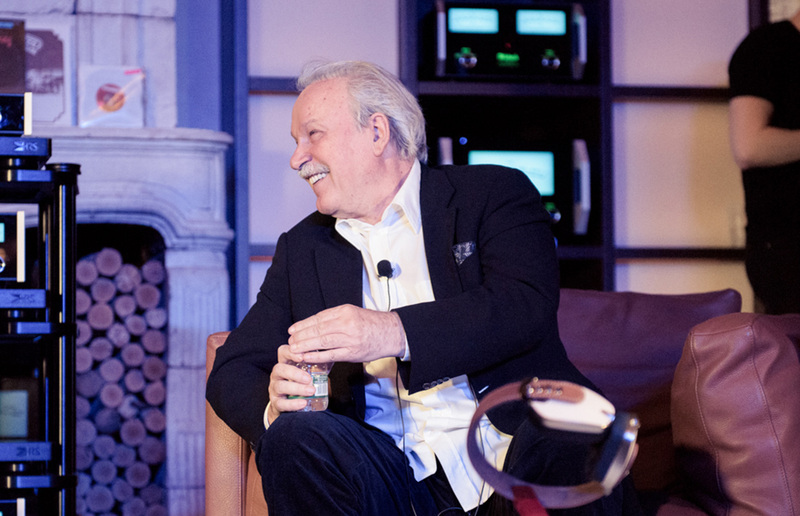 The “Direct Connection Series” launched featuring an in-depth discussion with multiple Academy Award – and Grammy Award – winning pioneer of disco, Giorgio Moroder. Sirius XM radio host Larry Flick sat down with Giorgio as he spoke on his illustrious career, new music and what lies ahead in the future. Episodes of the “Direct Connection Series” will be shot at the “World of McIntosh” Townhouse in New York City.